Welcome to the 2nd Annual Love for Books Readathon!! I just wanted to give a special thank you to everyone who signed up again this year (and to the newcomers as well!). I’m excited to have you all join me! 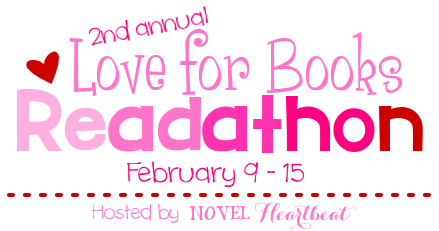 The Love for Books Readathon runs from Monday, February 9th at 12:01 am through Sunday, February 15th at 11:59 pm. There will be a small giveaway at the end of the readathon for all participants. You may join whenever you like, but to be eligible for the grand prize giveaway, you must sign up by February 12th. 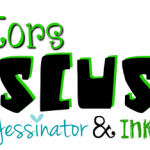 To join, all you have to do is make a sign-up post and add your post URL to the linky below! You can put your goals and progress (will be required for the final giveaway) in your sign-up post, or you can make it separate. 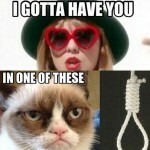 Totally up to you! In order to enter for the grand prize, you must have a post to keep track of your progress so I can see that you participated. Feel free to follow along on Twitter and tweet your progress with the hashtag #LfBReadathon! The Match Game hosted by Jade @ Bedtime Bookworm and myself! Stay tuned! Both mini challenges will count toward extra points in the final giveaway for participants. Ideally I’d like to make it to 5, but with the 600+ page books I’ve got on my list, I think I’ll set my goal to 4 books. Here’s where I’ll track my progress for the week. Feel free to use this format for your own progress post! Comments: Today was kind of a pre-Valentine’s day celebration for my fiancé and I, so I watched John Wick and spent time with him instead of reading tonight! #LfBReadathon Mini Challenge: The Match Game! 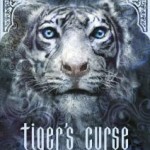 Paranormal Reading Challenge: Sign Ups! Yay! 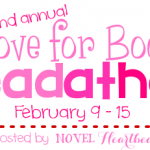 This is going to be so much fun – my first readathon! I seriously considered (well not for very long haha) calling in to work today so that I could stay home and read! But then the sensible, adult Jade said NO lol. I am so excited for my first Readathon! Wow! You’re doing an amazing job keeping up with this read-a-thon! I finally updated my progress, but I’m way behind already. Thanks for hosting! !